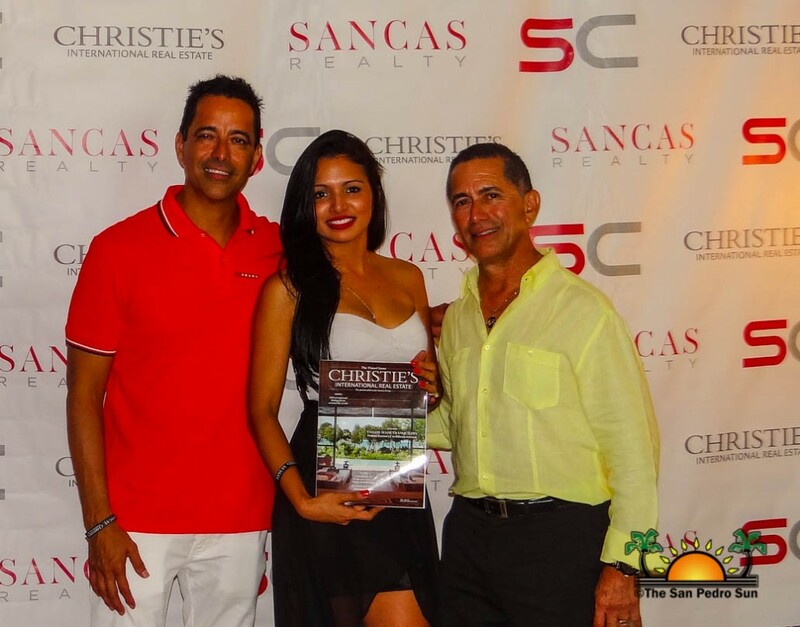 Belize now boasts association with one of the oldest and most prestigious action houses in the world, as San Cas Realty is an official affiliate of Christie’s International Real Estate. 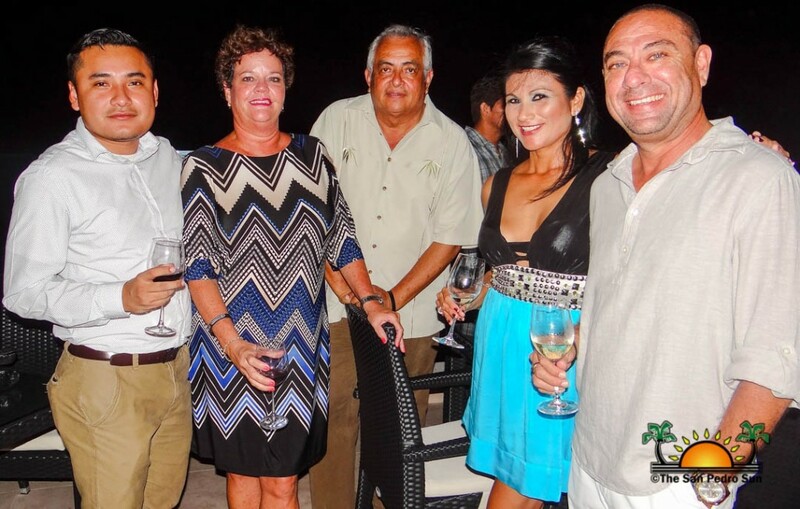 The grand announcement was made on Thursday, August 20th during the official inauguration of San Cas Realty at Rain Restaurant and Rooftop Terrace. 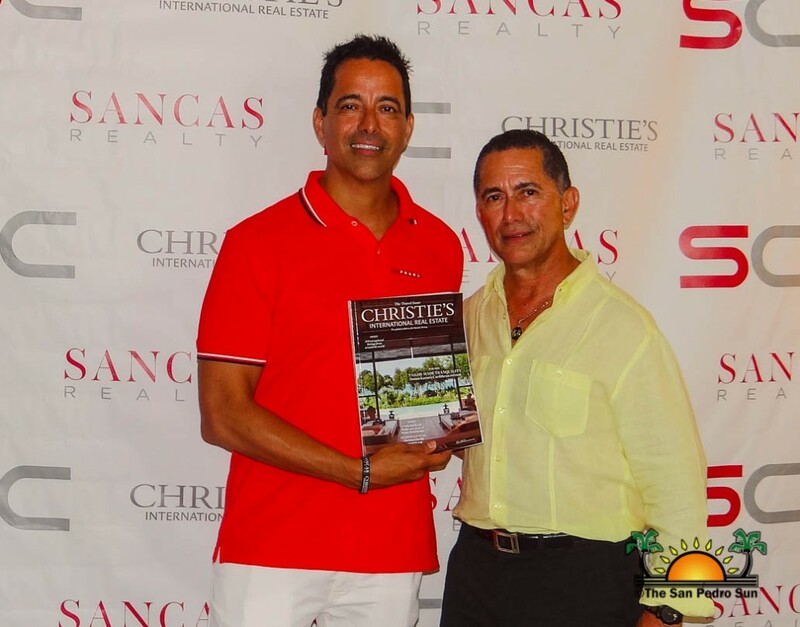 San Cas Realty is part of the Santiago Castillo Group Limited (San Cas) with Gil Castillo pioneering the venture into the international real estate market. 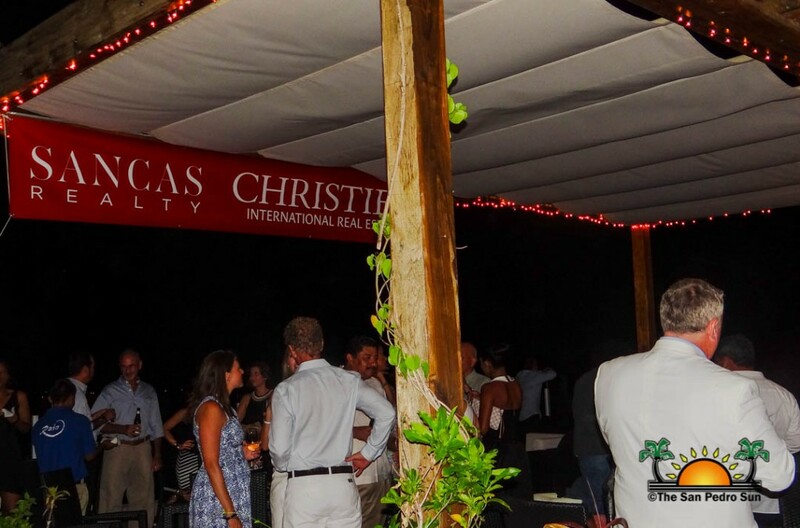 With sales of $7.7US billion in 2014, Christie’s is undoubtedly the leading enterprise in the industry and is sure to elevate Belize’s own real estate industry to new levels. 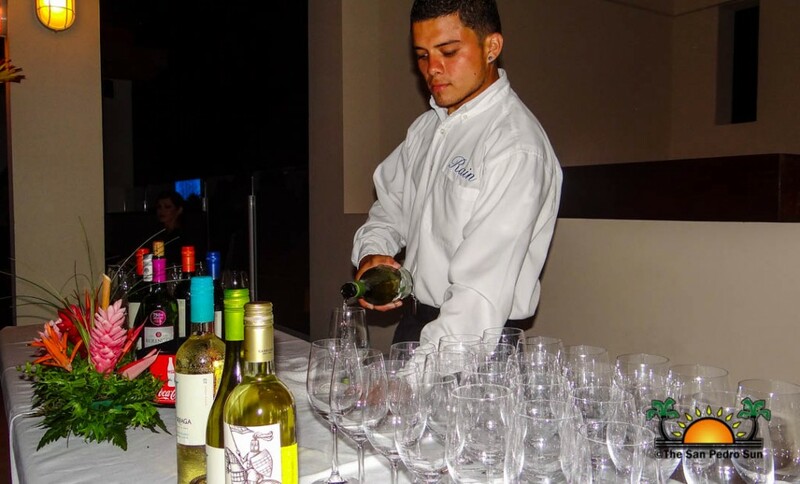 The cocktail mixer saw the attendance of several invited guest, media, and industry partners from across the country. Among the attendees were also government dignitaries including Minister of Tourism, Culture and Civil Aviation Honorable Manuel Heredia and Minister of Trade Investment, Private Sector Development and Consumer Protection Erwin Contreras. The official ceremonies kicked off shortly after 7PM with Advisor of San Cas and Minister of State in the Ministry of Finance and Economic Development, Honorable Santiago Castillo Jr. welcoming everyone. “We are among friends today and as such we are glad to announce this new venture. I welcome everyone and thank them for taking the time to attend. 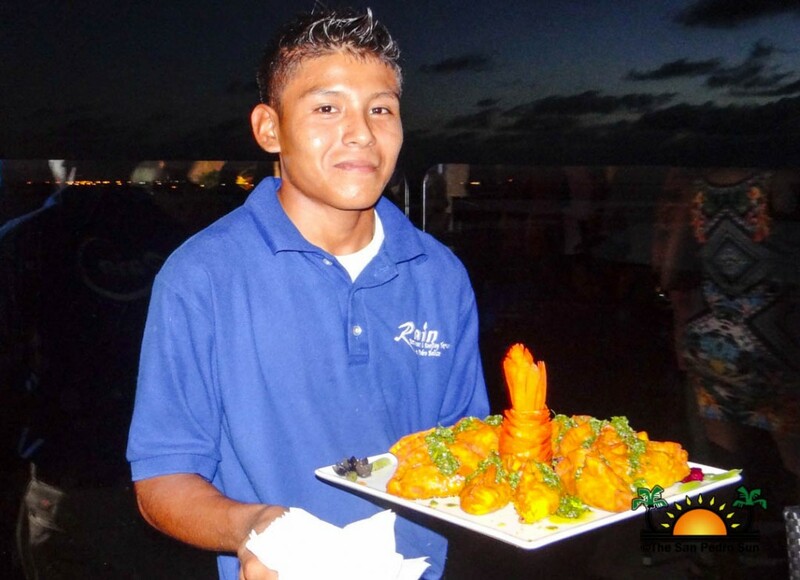 In 1996 San Cas was established and have been in the food business for 19 years. 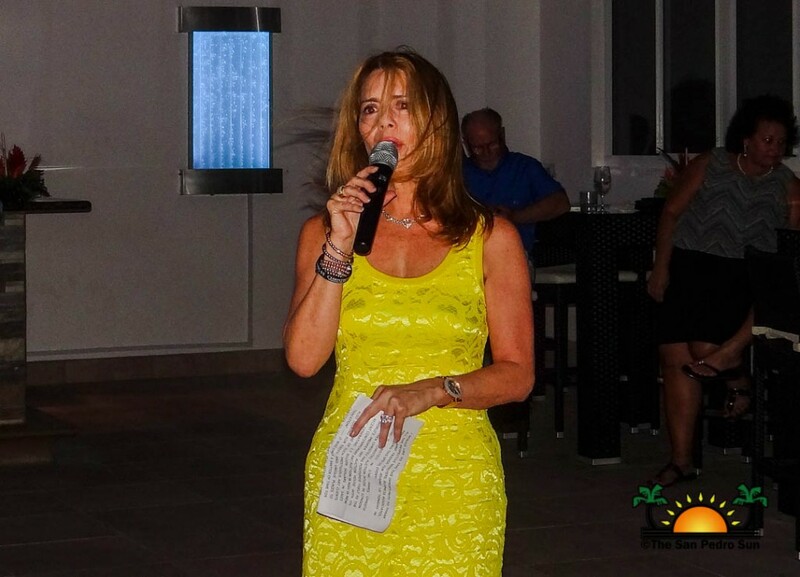 At this junction we decided to venture into real estate, thus San Cas Realty was born leading to the partnership with Christie’s International,” said Castillo Jr.
President of San Cas, Lorena Gomez then addressed the crowd sharing a little more on the background of Christie’s. “In 1766 James Christie established a Christie’s Auction House in London, England. Since then, Christie’s has position itself as the world premier art auction house. 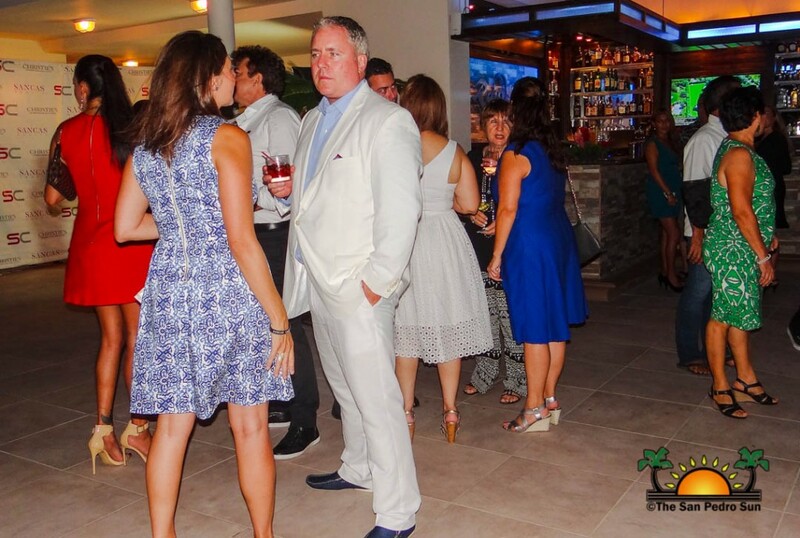 Having a cadre of such prestigious clients who were looking for new exotic and unique places to vacation, it was only a matter of time for Christie’s International Real Estate to be born. In 1995 Christie’s International Real Estate was born and today it encompasses 140 global affiliates and 4000 agents. We are very excited that after a year of due diligence San Cas Realty is now an exclusive affiliate of Christie’s,” said Gomes. 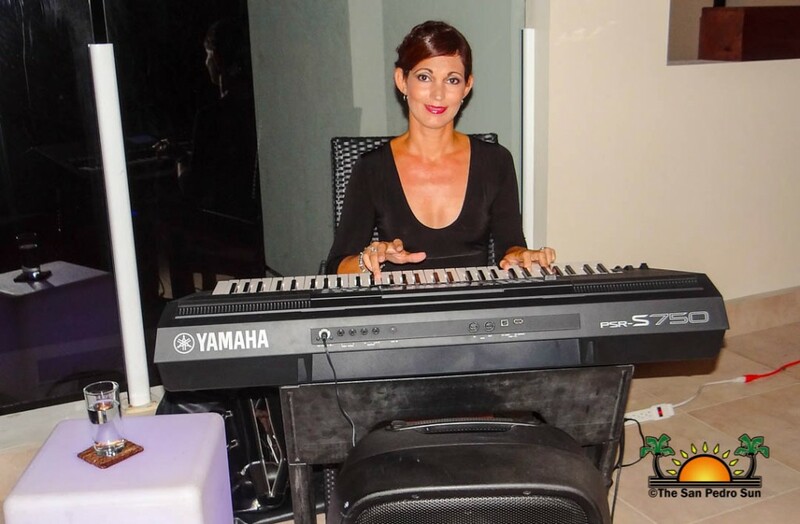 She ended by reiterating the company’s excitement over all the possibilities this connection will have for Belize as an emerging luxury market. 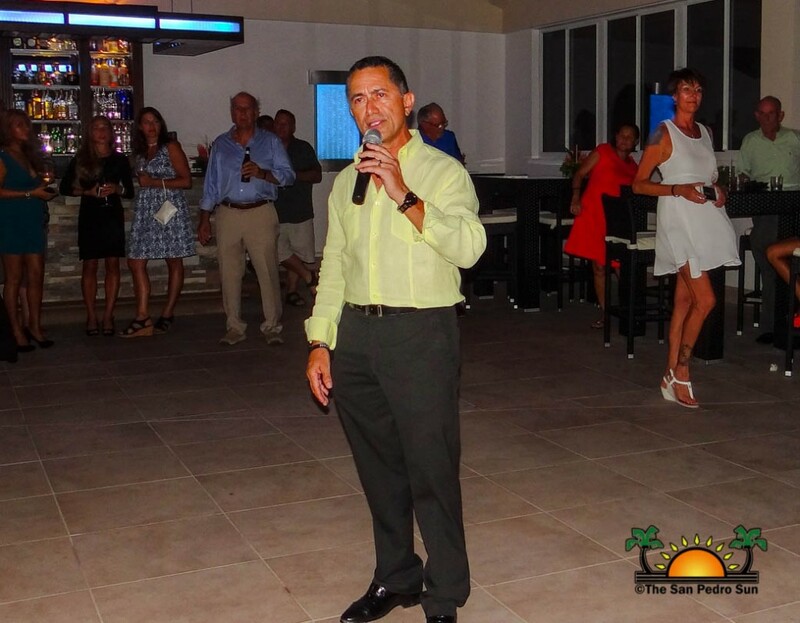 President of San Cas Realty, Gil Castillo also spoke at the event. 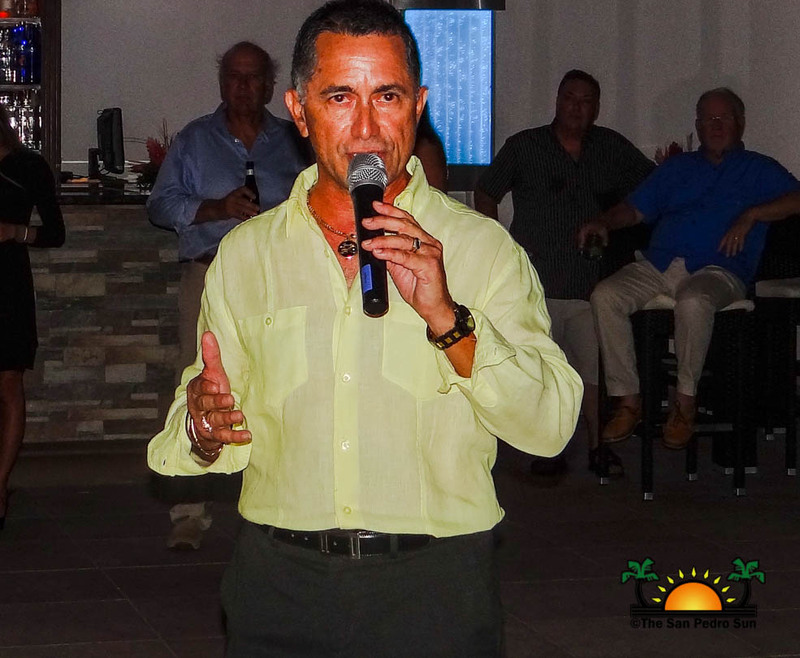 “Belize has a big opportunity in the emerging luxury market, not only in San Pedro but also Placencia, Corozal and ever district in the country. 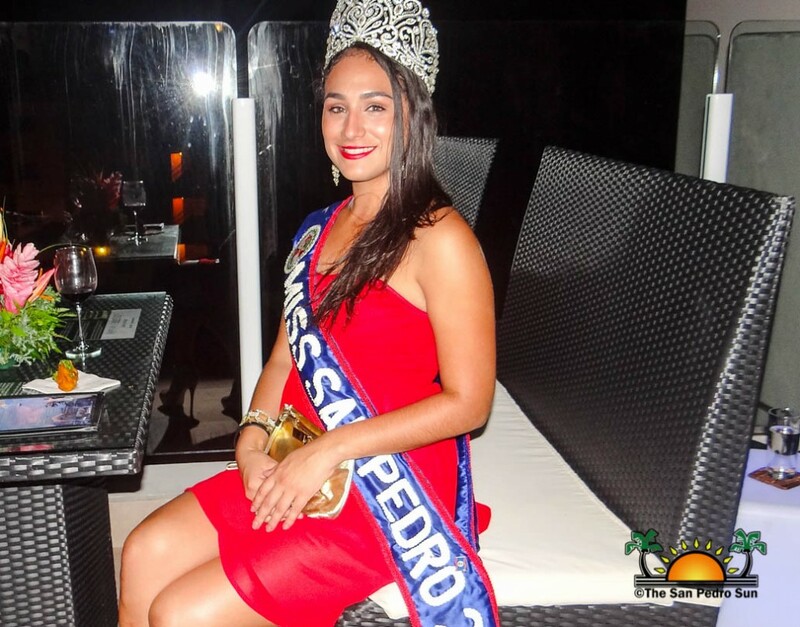 I believe that this new partnership will allow us to keep up with countries such as Turks and Cacaos and Dominican Republic, just to name a few,” said Castillo. Keeping his address short, Castillo then passed on the mick to Senior Vice Presentiment of Christie’s International Real Estate, Rick Moeser. 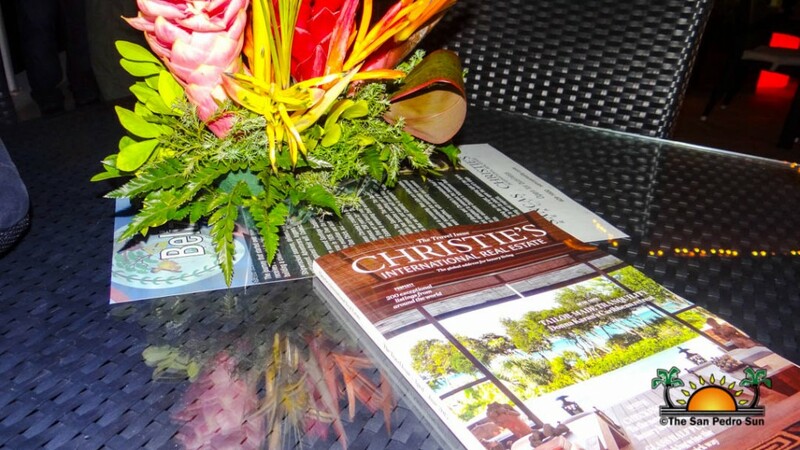 “Belize will provide Christie’s with new opportunities. We’re always looking for the next best thing. Most of the Caribbean has been done, and now it’s Belize’s turn, in our opinion, to be the next best place to go. 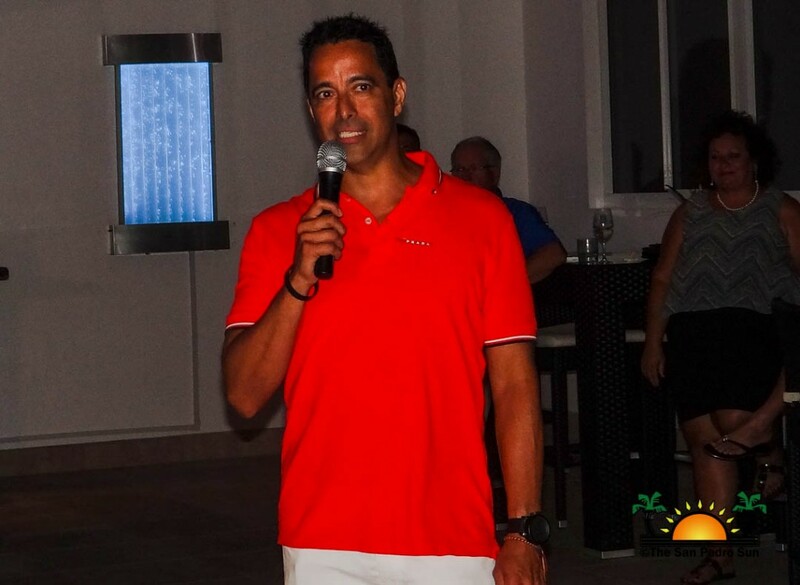 You’ve got some of those pristine, beautiful beaches and landscape in this whole part of the world and it has that appeal for the Caribbean customer and also that Latin American person so it’s the best of both worlds,” said Moeser. He indicated that target investors will not only be for residential but also for commercial development. 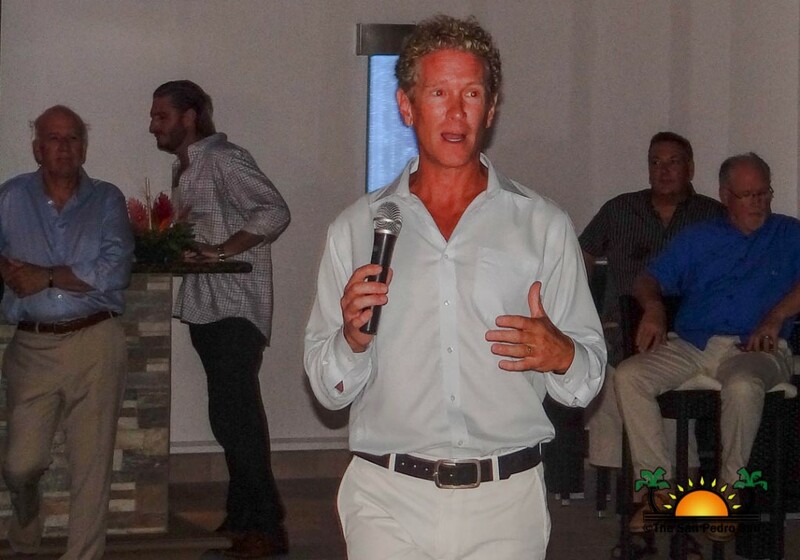 “Christie’s is the largest action house in the world, and we will bring a new set of cliental to Belize. These people are looking for fantastic properties to invest and are willing to pay for the value. We are glad we have the opportunity to be involved from the ground up to take this market to the next level,” ended Moeser. 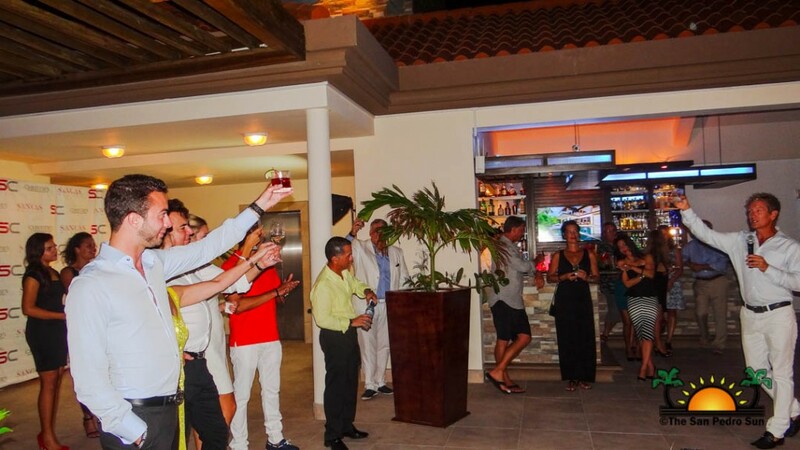 Once the official ceremony was over, guest were invited to mingle while enjoying complimentary cocktail and hors d'oeuvre. To learn more on San Cas Realty visit: www.sancasrealty.com.